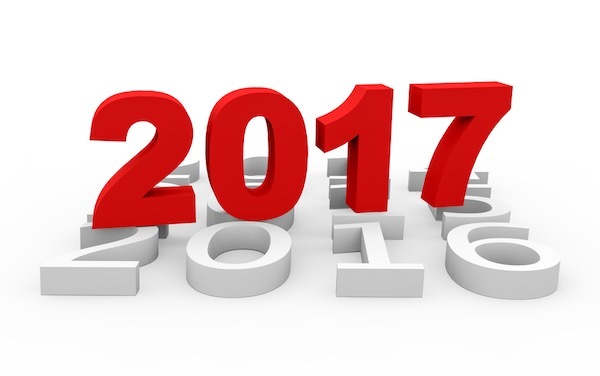 The new tax year is almost here, so now’s a good time to give a heads up about the various tax rates and contribution limits that will apply in 2017. In 2017, some things will change and others stay put, so it’s good to know which changes might impact your situation. If you are a high earner who itemizes your deductions, those deductions might get capped or phased out by the Pease phaseout limits, named after former Congressman Don Pease. 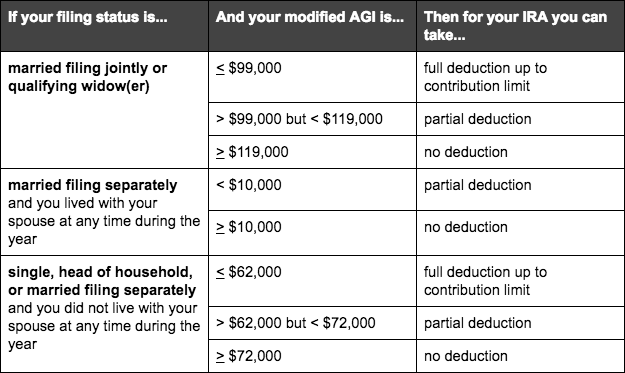 The Pease phaseout limits apply to: charitable deductions, home mortgage interest, state and local tax deductions, and other misc itemized deductions. They do not apply to medical expenses, investment expenses, gambling losses, or certain theft and casualty losses. AMT is a Congress-enacted parallel tax system that is intended to ensure high earners don’t take too many itemized deductions to avoid their fair share of taxes. AMT requires taxpayers to compute their tax bill twice: once using regular tax rates, then again using AMT rates. You pay the higher of the two. No, that’s not a typo. The threshold is $187,800 for EVERYONE except married taxpayers filing separately. Living abroad? Congratulations, you get a nice fat exclusion. In 2017, the Foreign Earned Income Exclusion is $102,100, up from $101,300 in 2016. 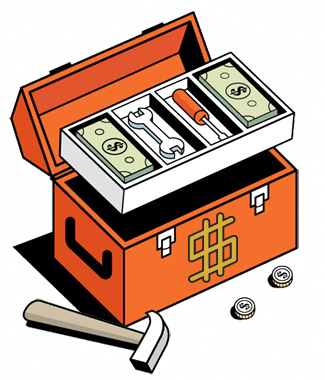 I’ve written previously about how to take advantage of the Foreign Earned Income Exclusion. 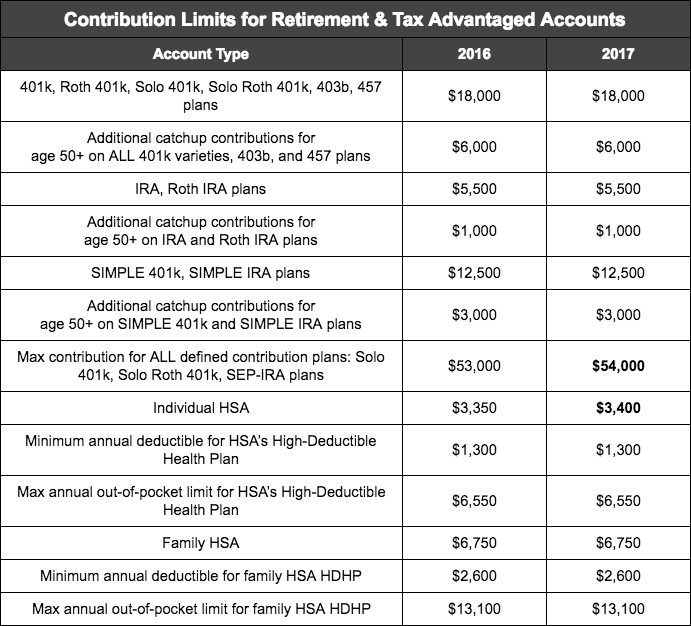 Got a retirement account or HSA? Good on you. 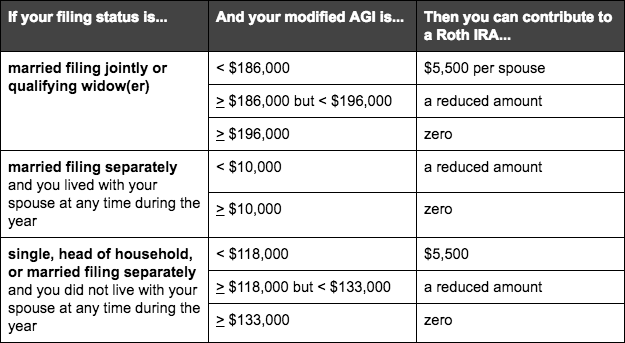 IRA income limits may reduce the tax deductibility of your IRA contribution on a sliding scale as your income increases, eventually reducing that tax deductibility to zero. 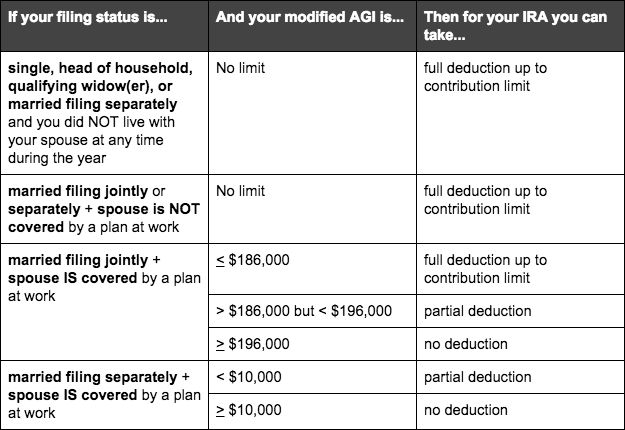 There are 2 flavors of this deduction phaseout: (1) when you are covered by another retirement plan at work, and (2) when you are not.